We've picked out nine sensational finishes we have shown on Sky Sports and Sky Sports Box Office this year. Dillian Whyte dominated our poll of best knockouts of 2018, taking the most votes for his explosive win over Lucas Browne and second place for the stoppage of Derek Chisora. The Brixton man ended the year with a rematch win over Derek Chisora, halting his British rival with a huge left hook in the 11th round, but that destructive stoppage did not top our list of nine stoppages this year. Whyte had earlier blasted out Browne with a furious onslaught in the sixth round of their fight at The O2 in March, which earned the most votes. 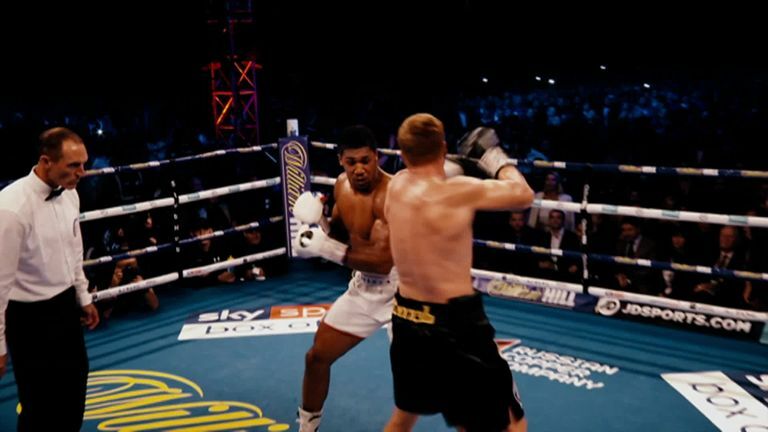 Alexander Povetkin finished in third following his dramatic knockout of David Price at the Millennium Stadium, in the same month as Whyte's win over Browne. The full results of the poll can be seen below.